We'll do the work for you to quickly find quality copiers that can help fulfill your needs. 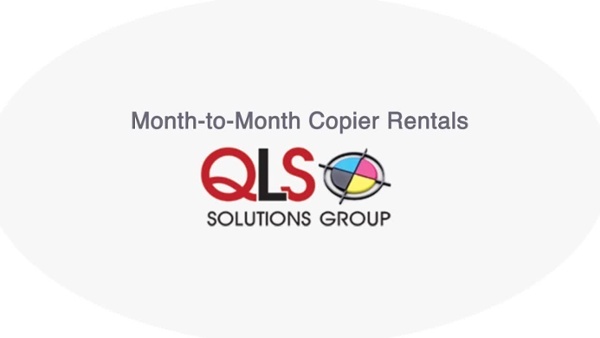 You save when you break your copier lease with misleading "competitive" price quotes that won your business. We have helped thousands of customers find a great digital copier at the right price.